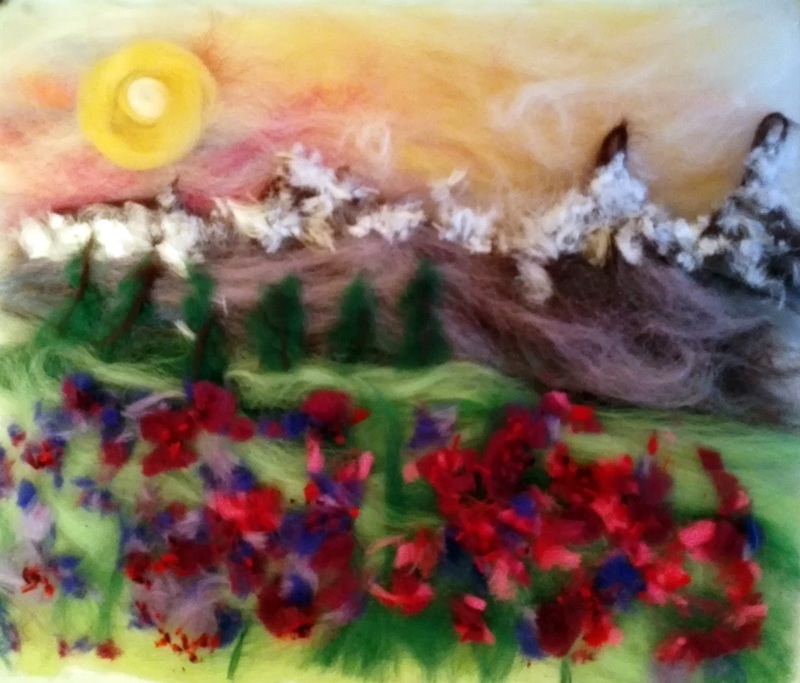 We had fantastic results at ” Recreating photos in wool fibres” workshop! 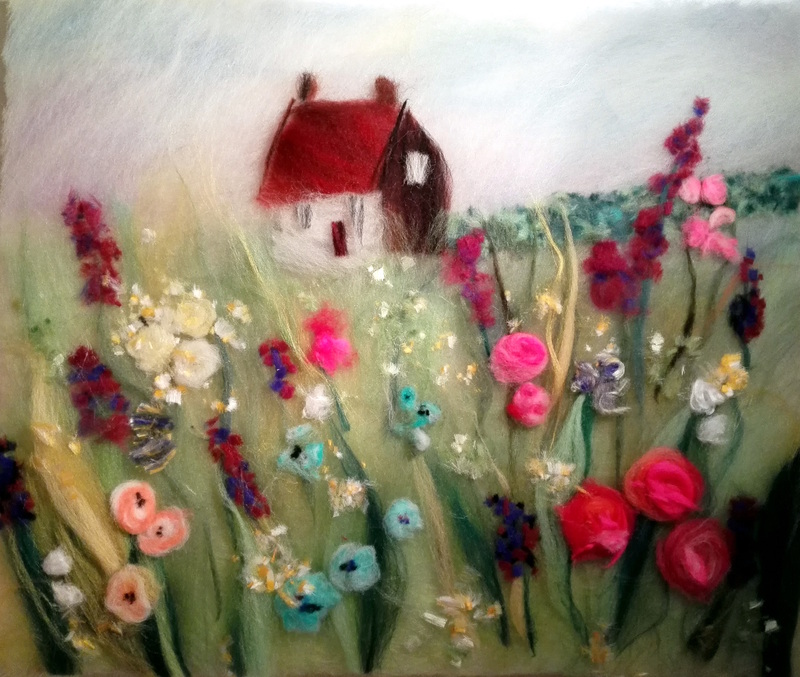 The students brought photos and pictures that they liked and recreated those using wool fibres at the wool painting workshop. 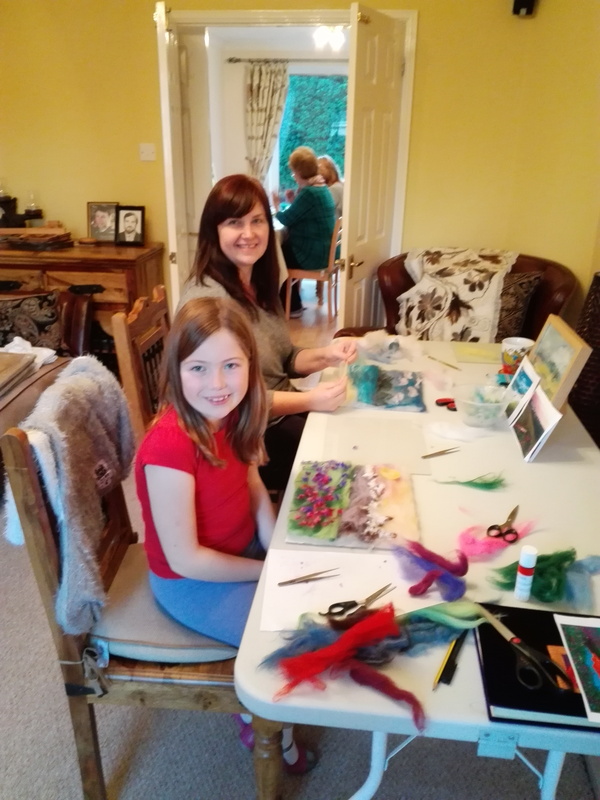 They learnt many new techniques and ways to use various fibres and enjoyed experimenting with them. The end results were so surprising and inspirational. 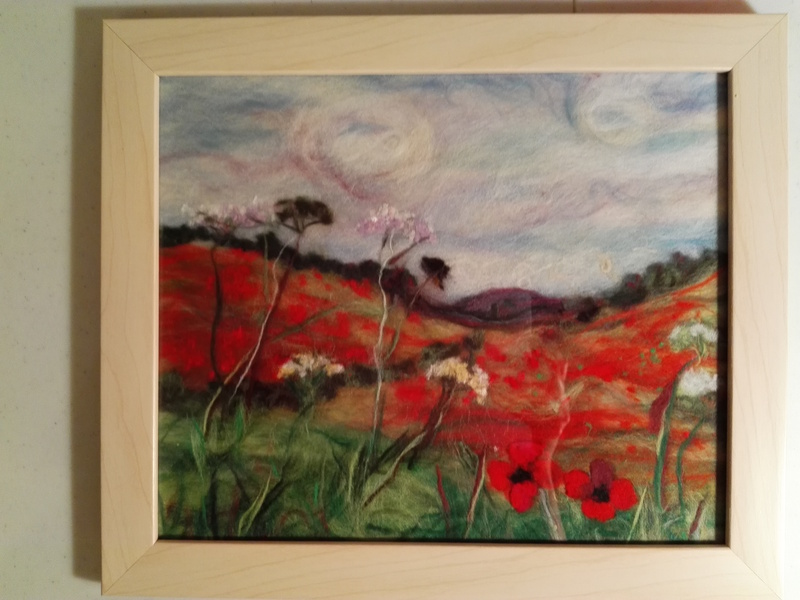 These are some of their wool paintings.